What would you do if you found an elephant in your yard? What about ten? 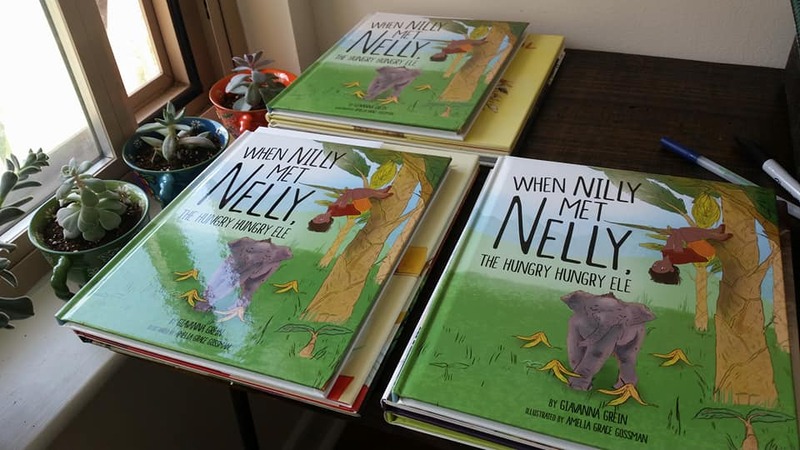 When Nilly encounters a young elephant on her banana farm in India, she must figure out a way to keep her from eating her family's fruit. Will she be able to protect her bananas without losing her new friend Nelly?